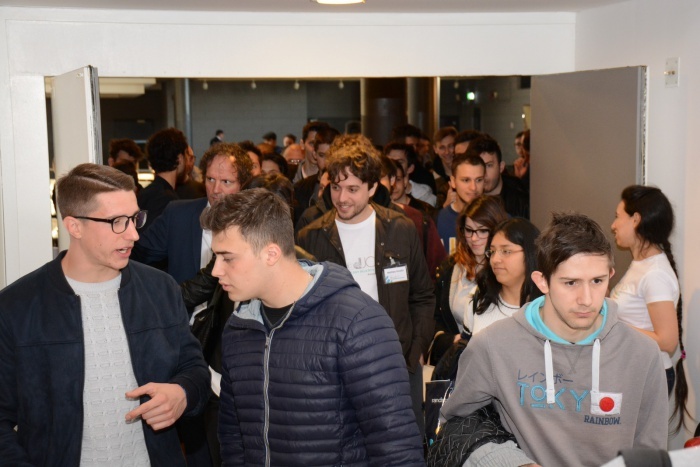 The world of work and young people met at the Career Day with a Twist organized by Roadjob, the project launched by companies, professionals and schools in the area of Como, Lecco and Brianza which took place on March 25 in an event day at Lariofiere of Erba. 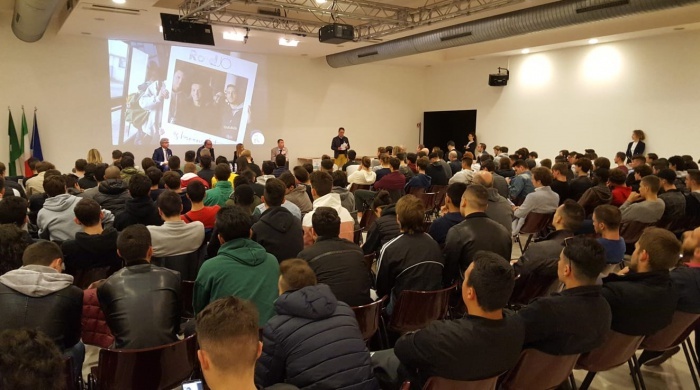 Over 250 students from eleven vocational schools, higher technical institutes and universities met with entrepreneurs, managers and professionals on an innovative Career Day with a Twist that gave young people a voice, making them the absolute protagonists of the event. 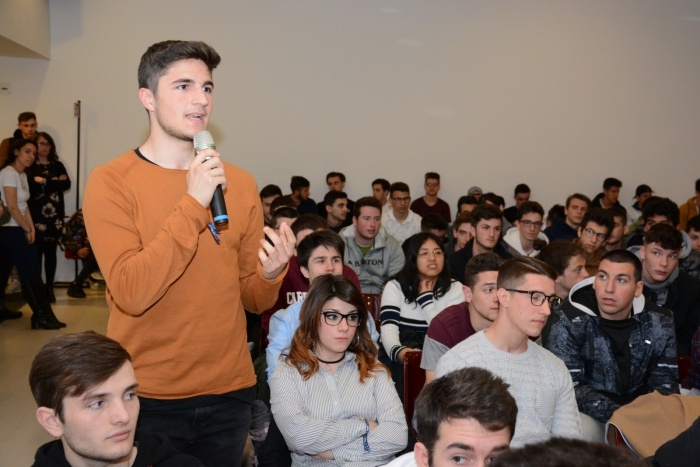 On Monday, the important exhibition site in Erba was the arena where students, through their questions, in a debate moderated by journalist Giancarlo Ferrario, listened to the experiences of top employers, they were also told what are the expectations of companies and professional opportunities offered in the areas where they live. The students were welcomed upon arrival by the 'Navigator', a term of evident actuality by which Roadjob dubbed its partners, professionals, headhunters and job agencies who, responding to the requests of young people, guide and help them find their way in the world of work. 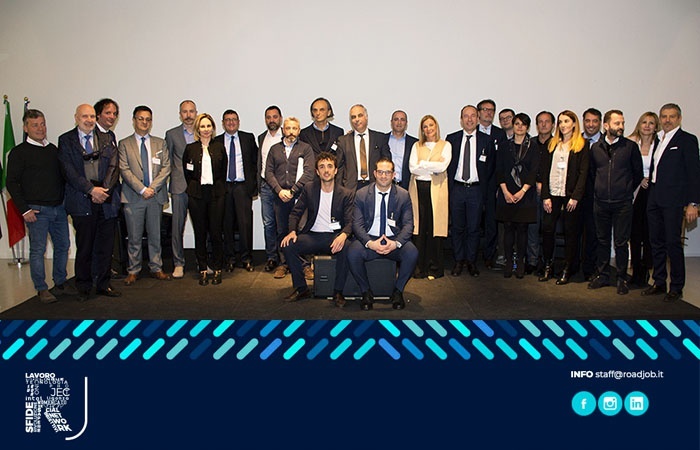 Talent Garden, one of the most famous networking and training platforms, also took part in the event. The initiative also allowed university students to participate in a workshop dedicated specifically to them: "Personal Branding", or the art of presenting themselves in the labor market, a moment of training conducted directly by LinkedIn, which was lead by a professional from its headquarters in Dublin. The day, sponsored by the Lombardy Region, and to which Cooperativa Sociale Concerto and Aglaia Srl also collaborated, came about from a shared objective among the participants: Supporting the future of the area by favoring the encounter between the next generations, in search of employment in the labor market, and companies, profoundly innovated by the development of production processes and that today are struggling to find the required skills on the market. It was the entrepreneurs themselves who told the young people entering the job market what are the most requested skills required by companies. “Technical, specialist and professional skills always play a central role in the evaluation of a potential candidate. 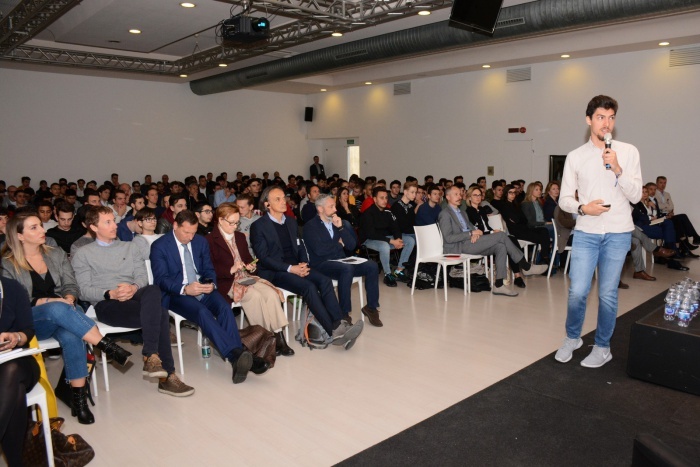 However, nowadays personal characteristics are preponderant and fundamental; the so-called “soft skills” - explains Giorgio Bertolini, General Manager of Carcano Antonio Spa of Mandello del Lario - Starting from the principle that people in the company make the difference and are at the center of corporate strategies for the success of the organization. We are looking for young people who are curious, proactive and flexible, as well as having the right level of respect and maturity to be able to enter a work context where the experience 'in the field' is a value to be preserved". March 25 was an important step in the Roadjob initiative, coming out of the impetus of local businesses and which today constitutes a network of thirty companies and eleven schools in three different provinces. - Roadjob sees teams coming from different fields and who have similar needs. Most of these companies work in manufacturing and find it hard to attract young talent. The problem does not only concern our industrial district but is also common outside national borders, in countries with growing economies and high technological development. This is why it now becomes essential to join forces and network, turning our eyes towards schools and young people ". During the morning an award was also given to a student, winner of the contest for the most significant question addressed to the speakers ("What is the best combination for a candidate: more experience and less knowledge, or more knowledge and less experience? "). The prize was awarded to Emanuel Raducanu, a student of the Badoni Institute of Lecco.